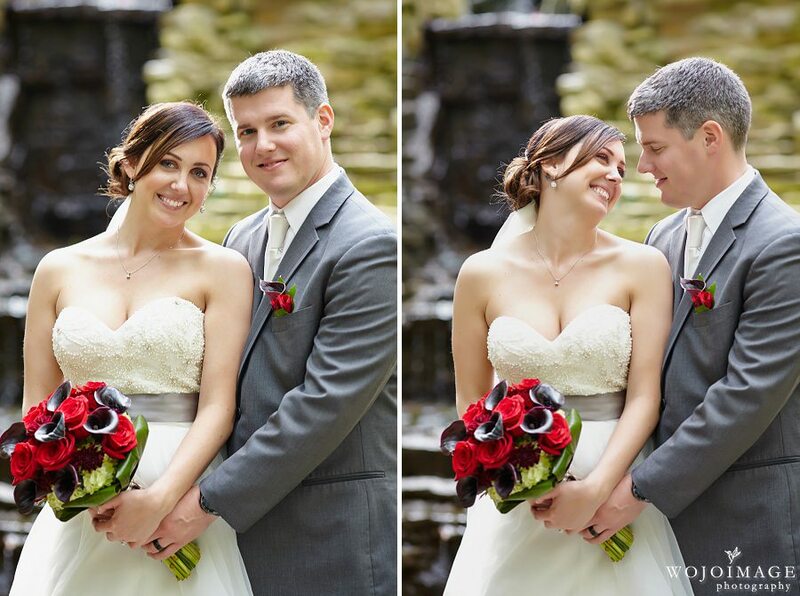 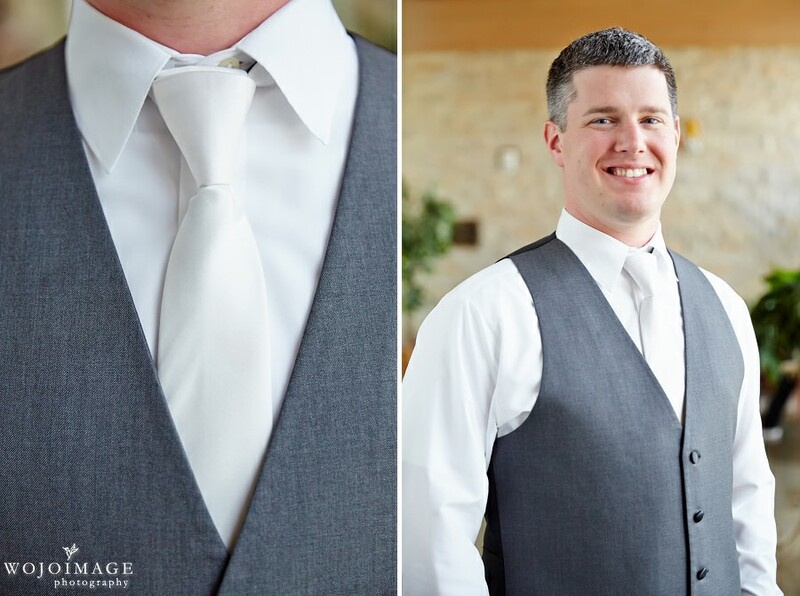 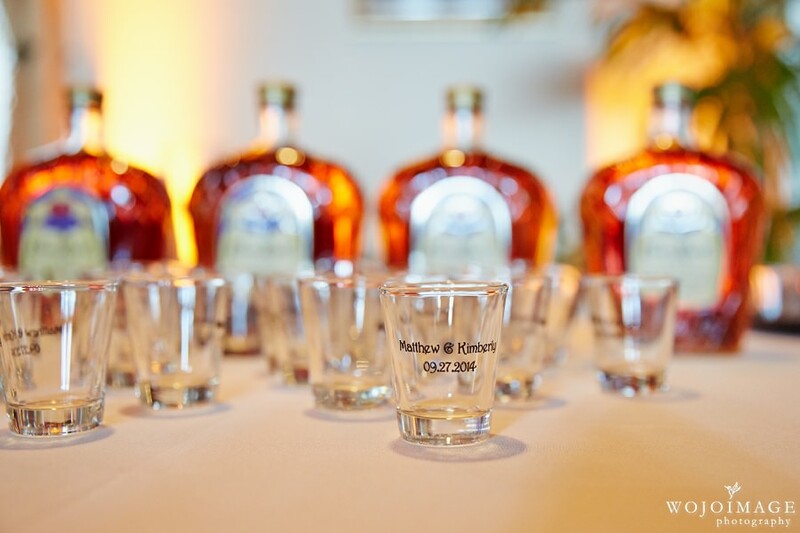 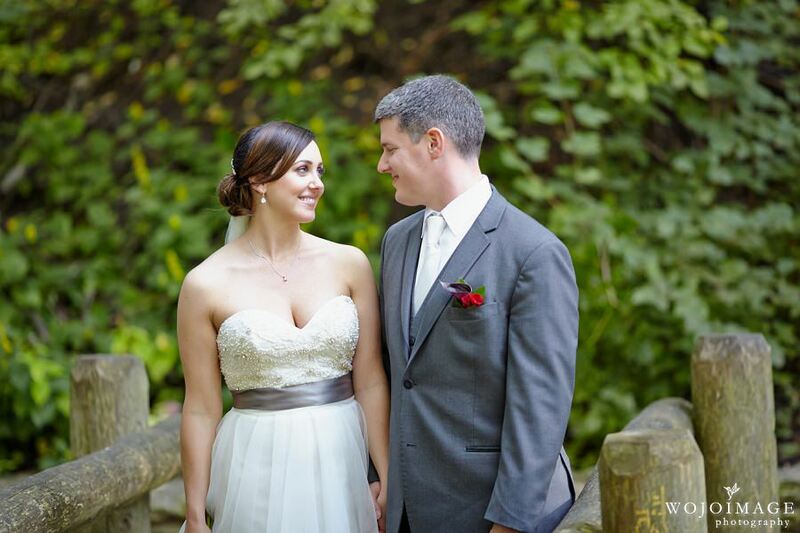 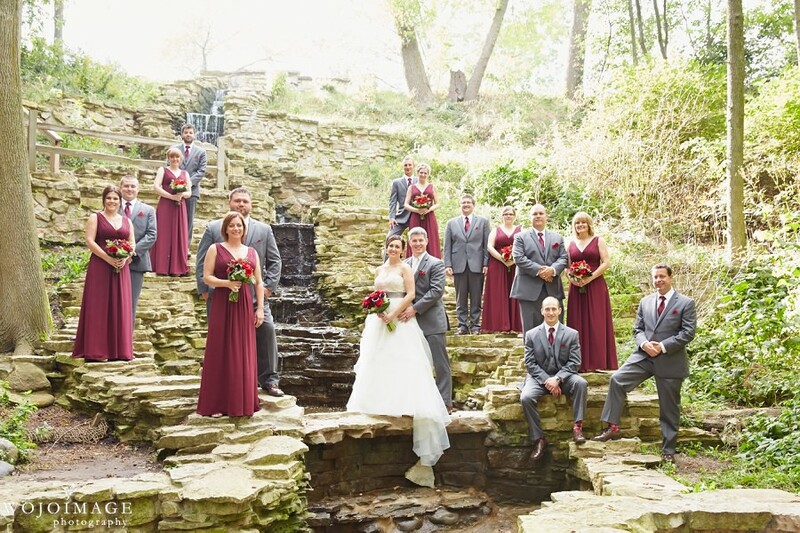 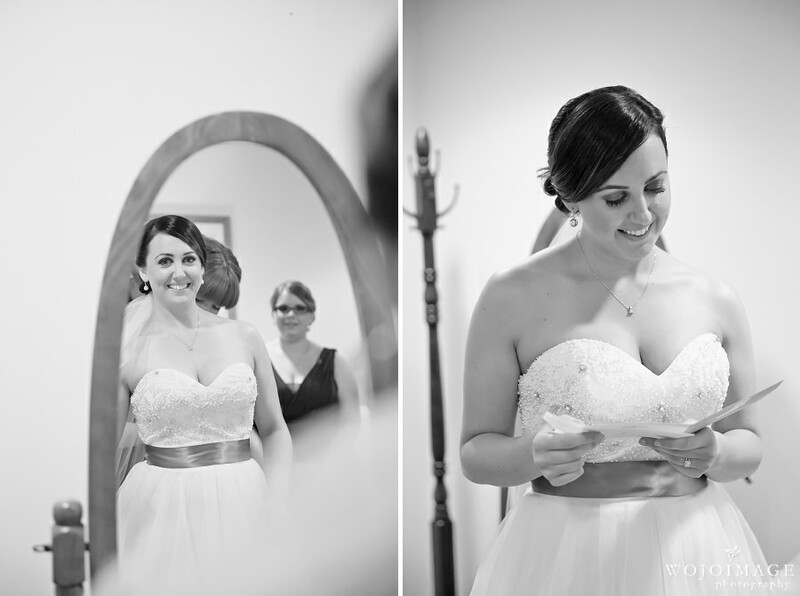 We just loved photographing Kim and Matt’s wedding, they are such a fun couple and their wedding was a total blast. 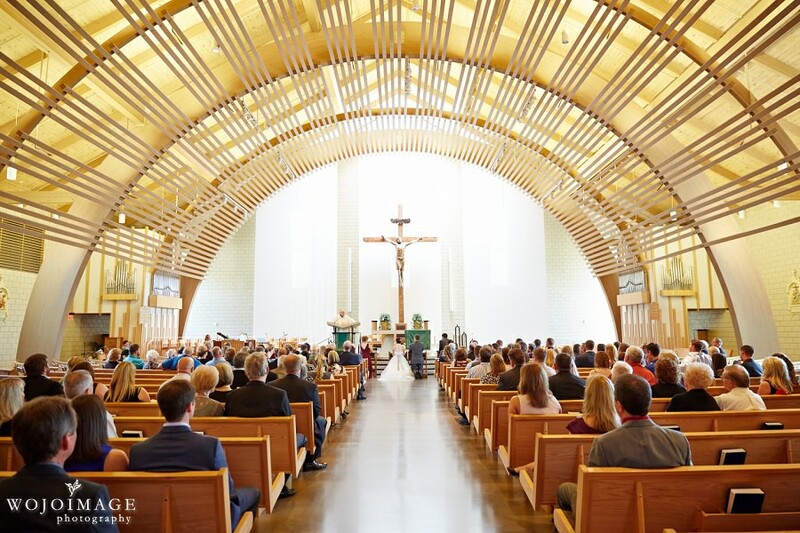 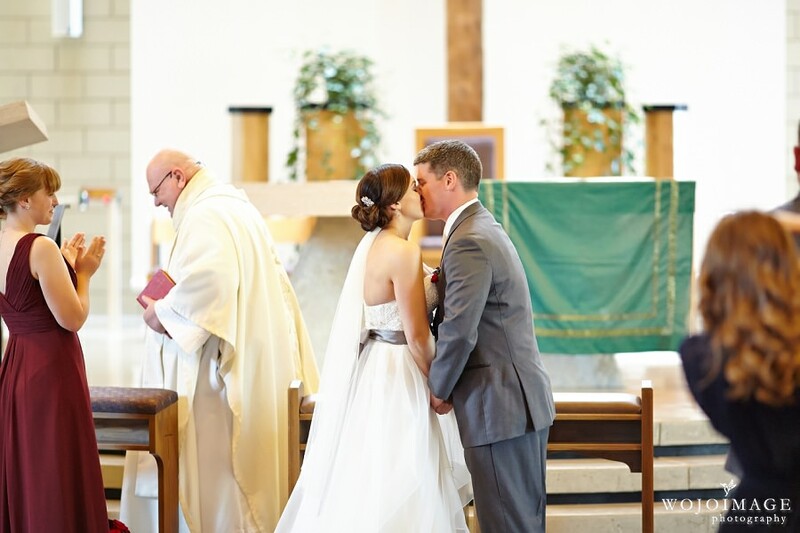 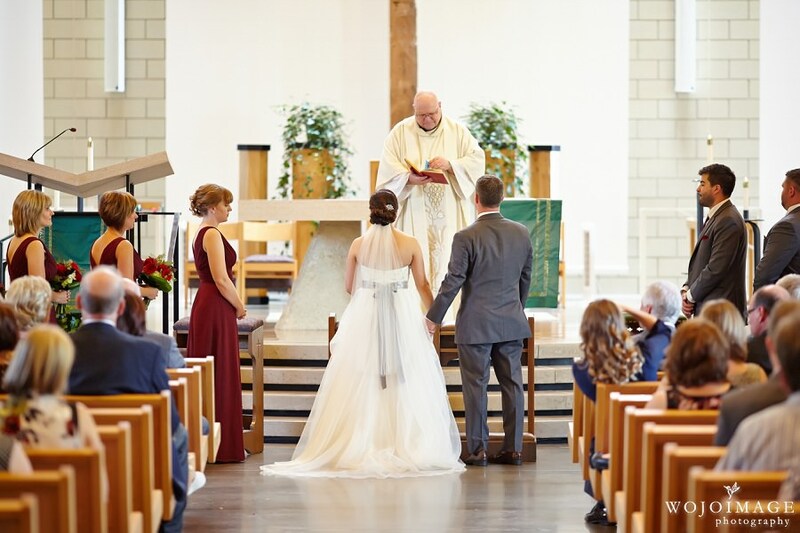 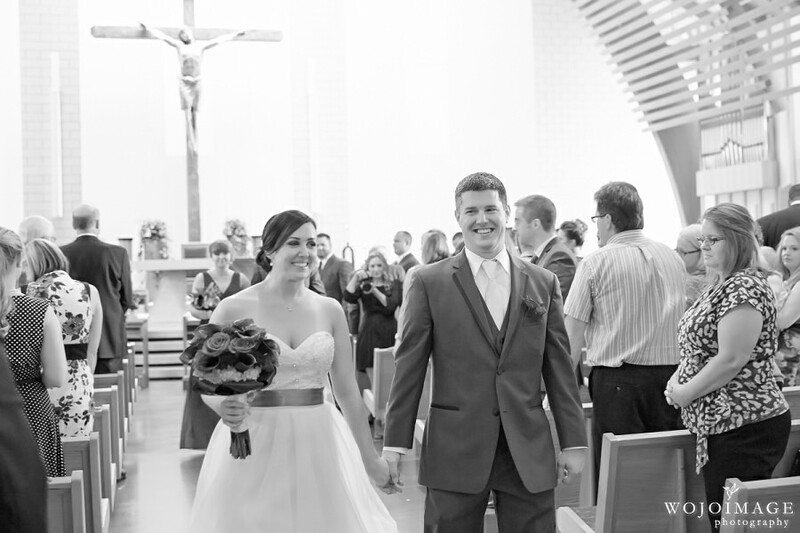 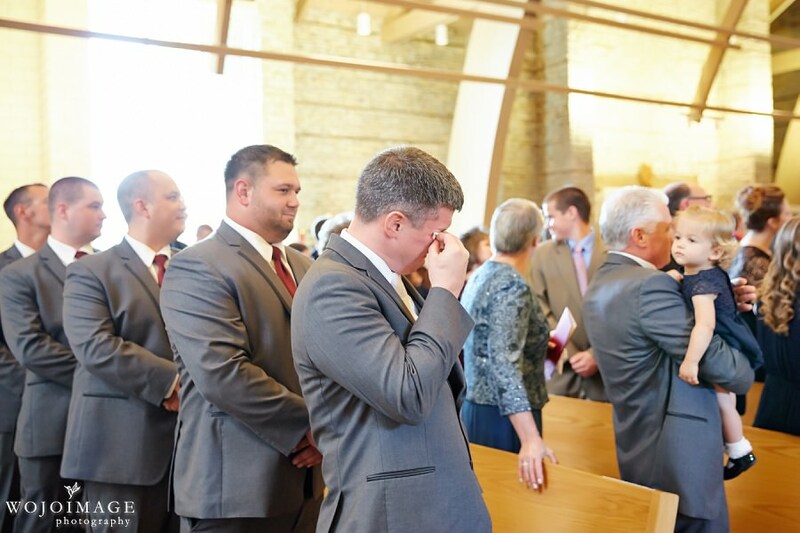 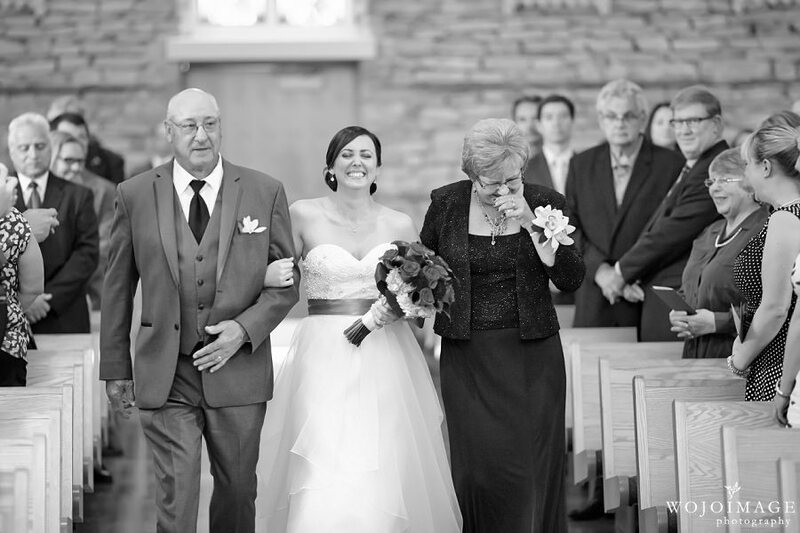 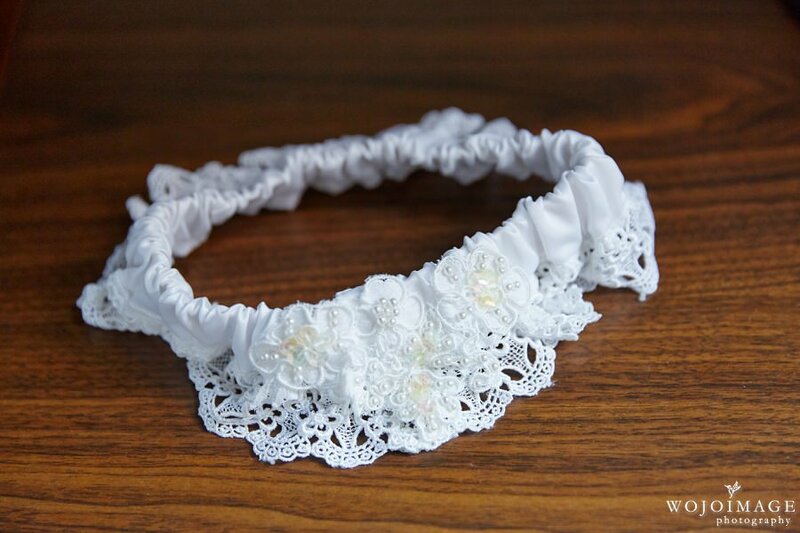 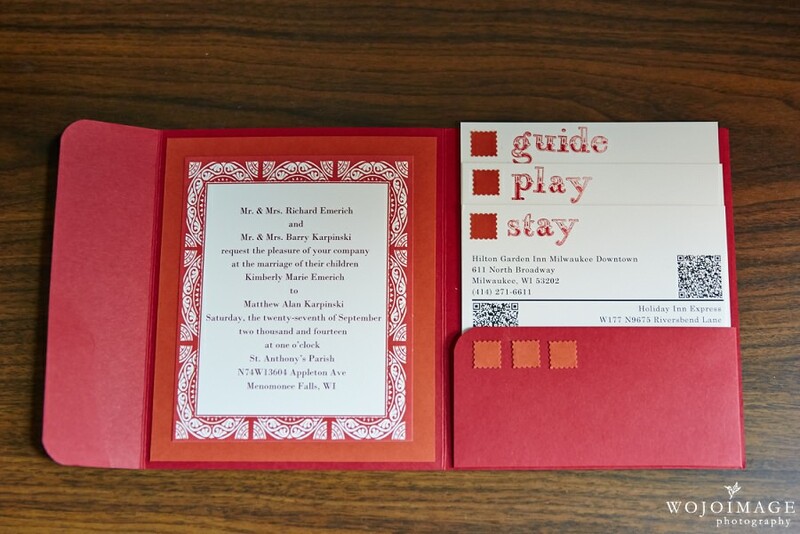 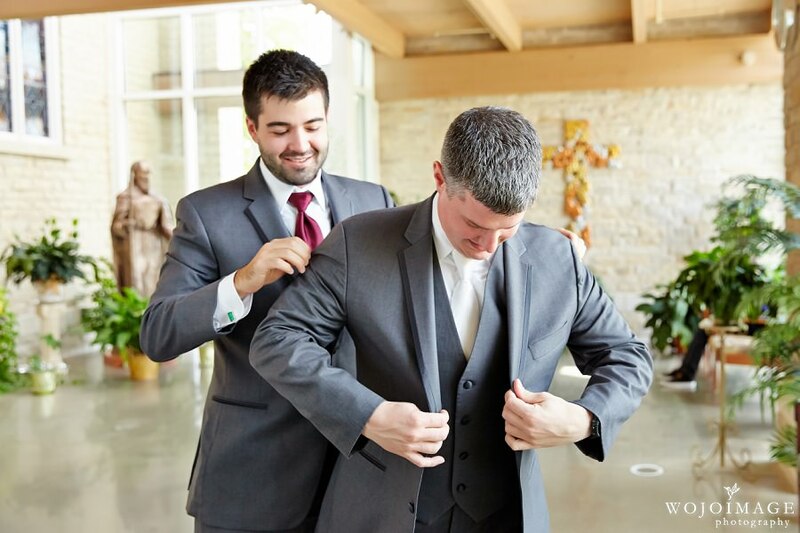 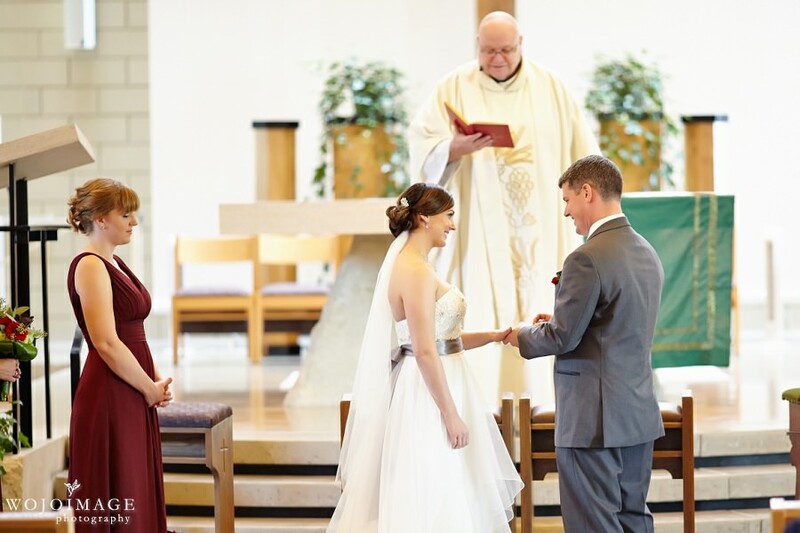 They tied the knot at St. Anthony’s Parish in Menomonee Falls. 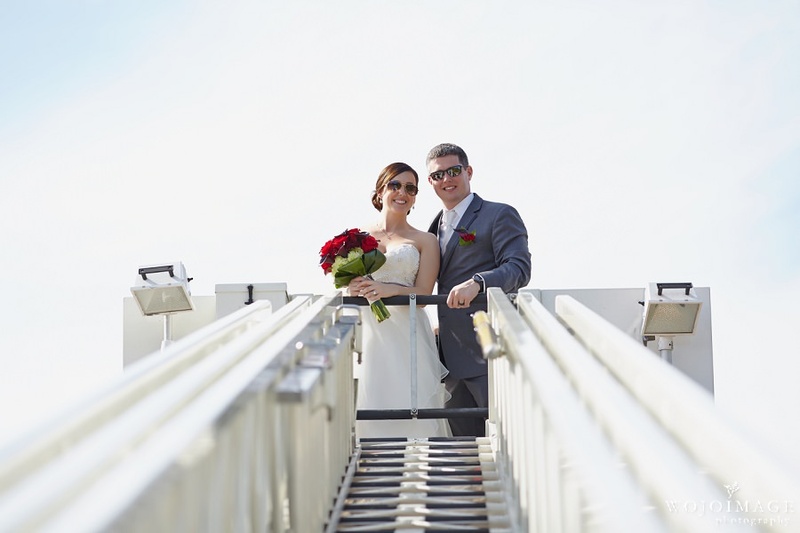 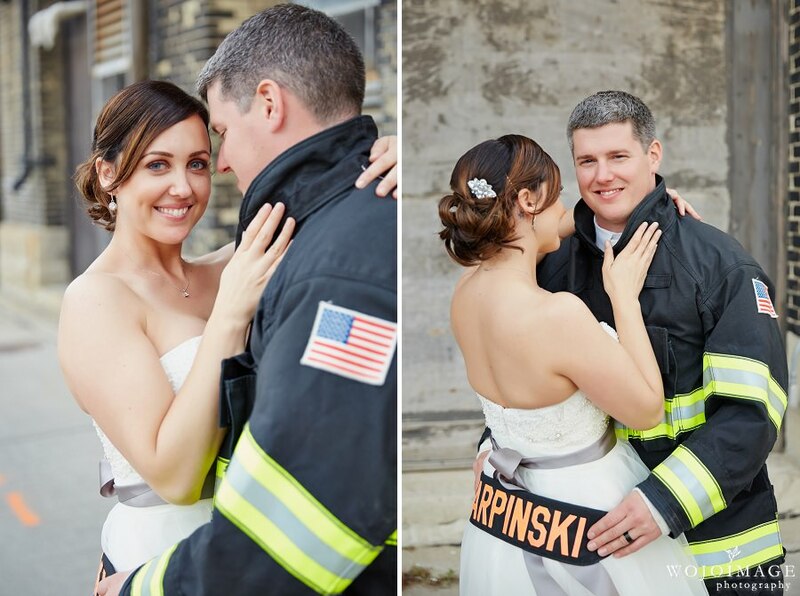 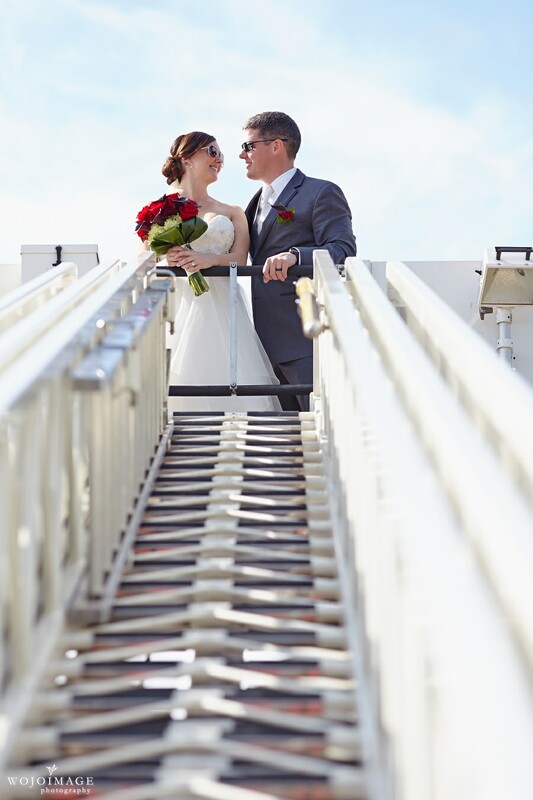 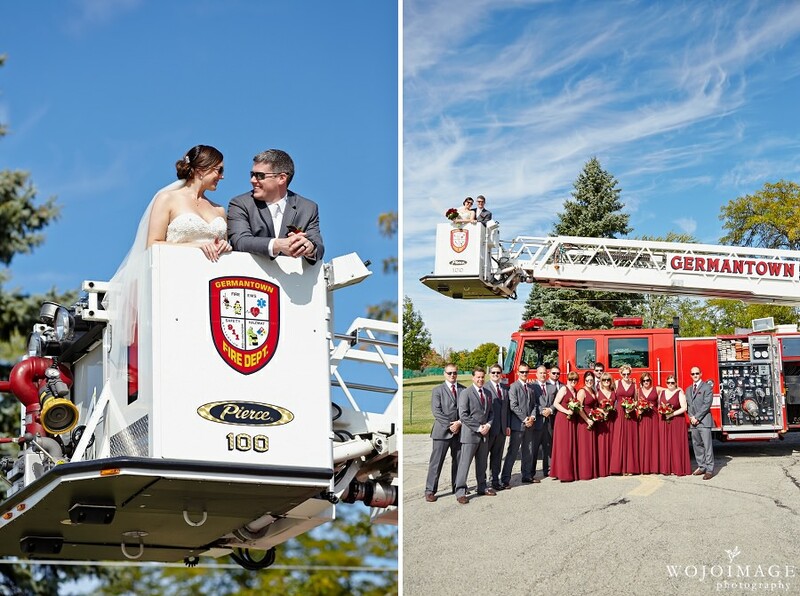 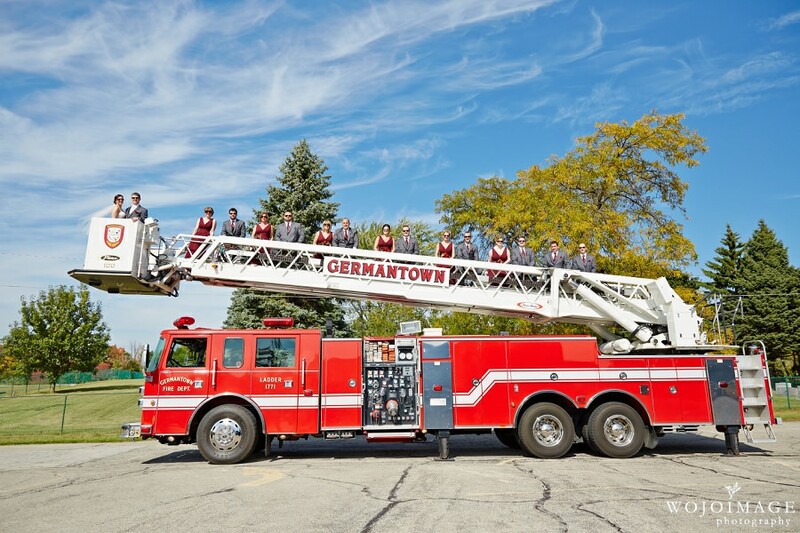 Since Matt is a firefighter, they were able to bring a ladder truck after the ceremony to take some awesome photos. 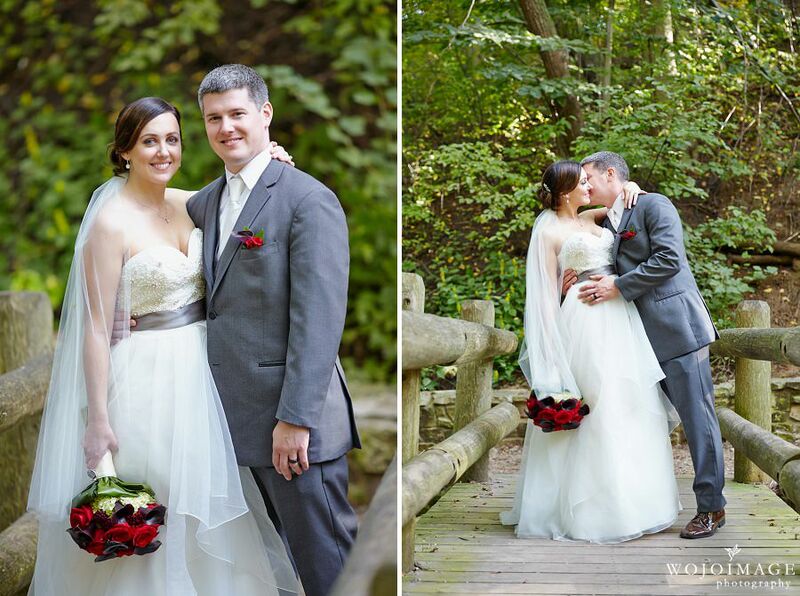 After photos with the truck we headed to Lake Park for their wedding portraits in a natural setting. 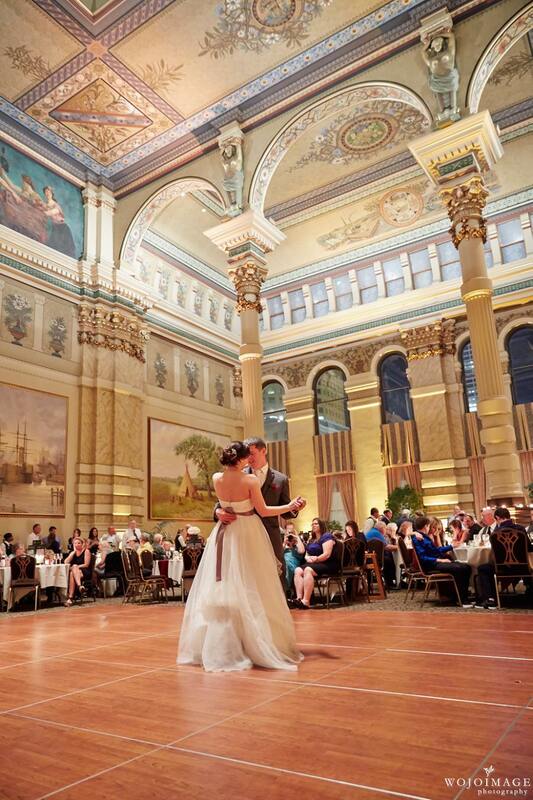 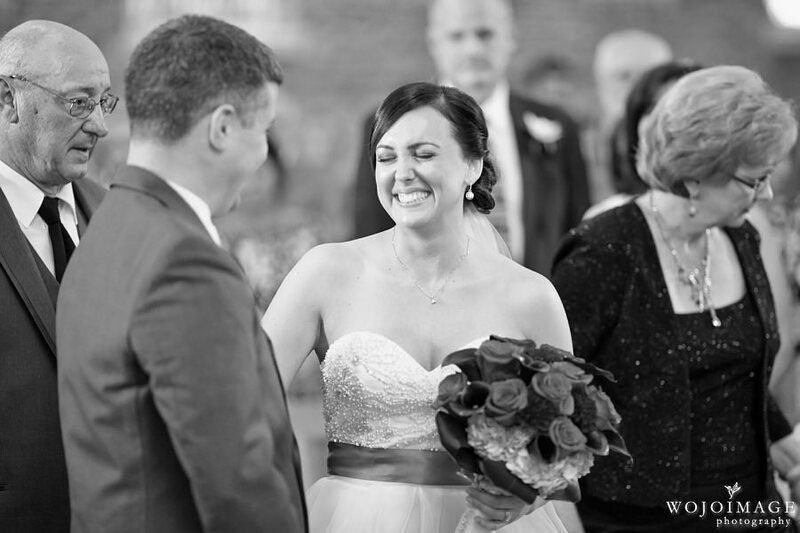 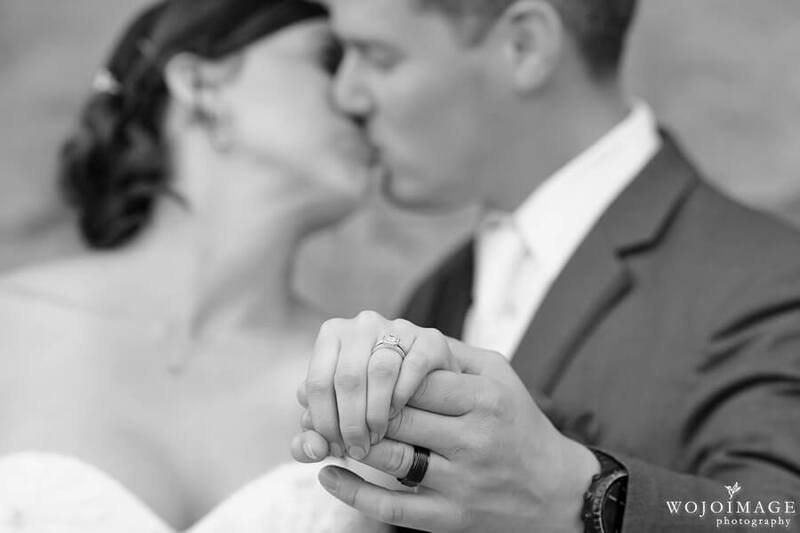 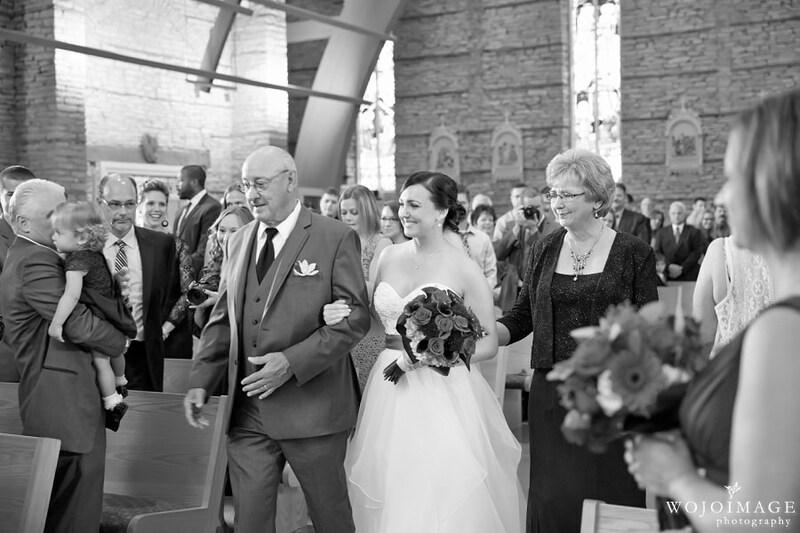 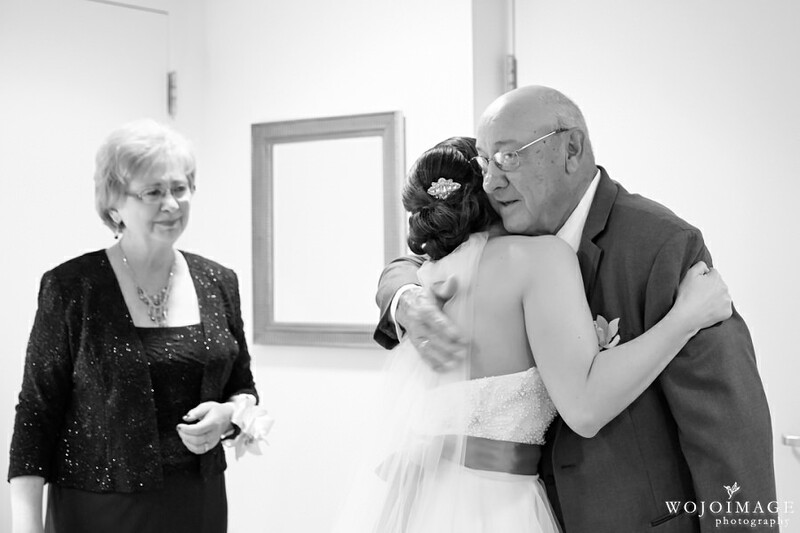 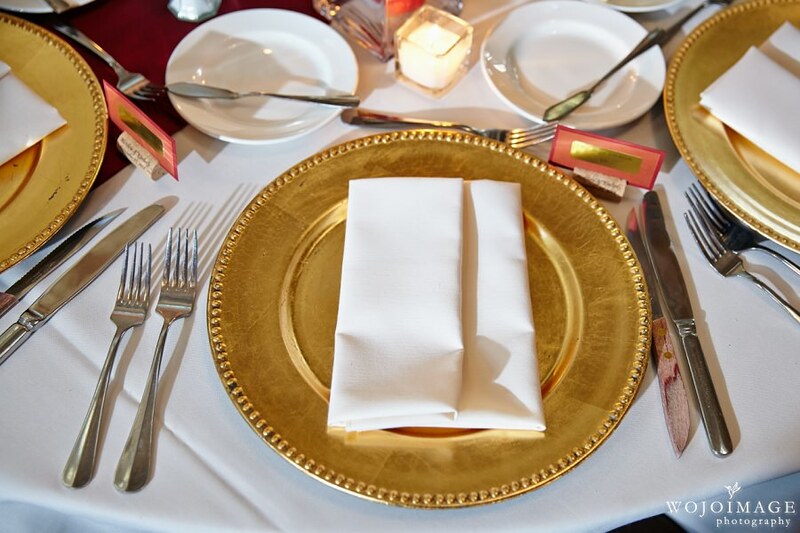 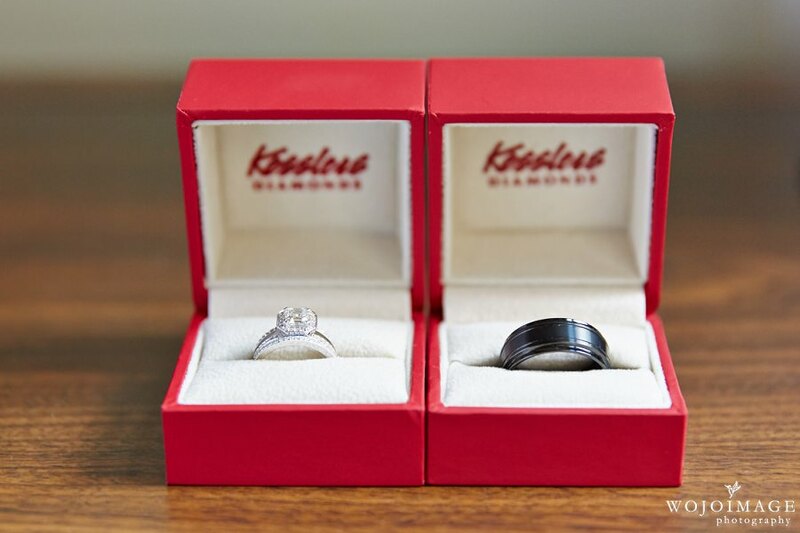 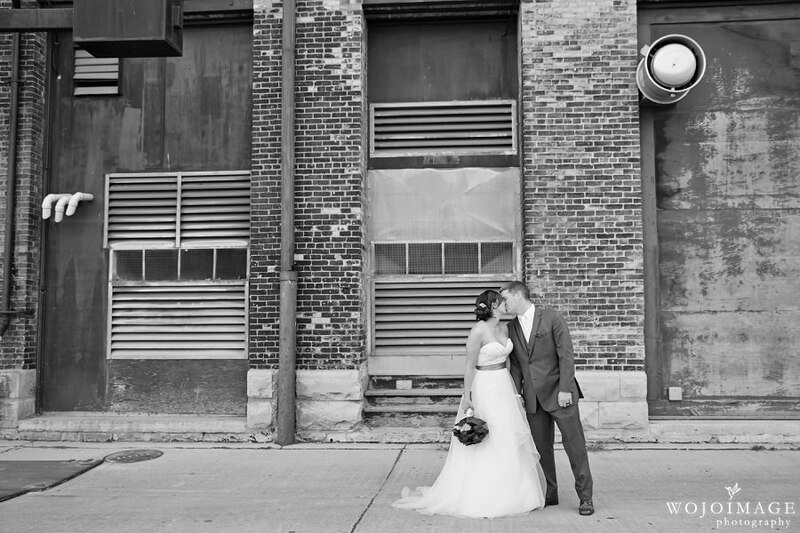 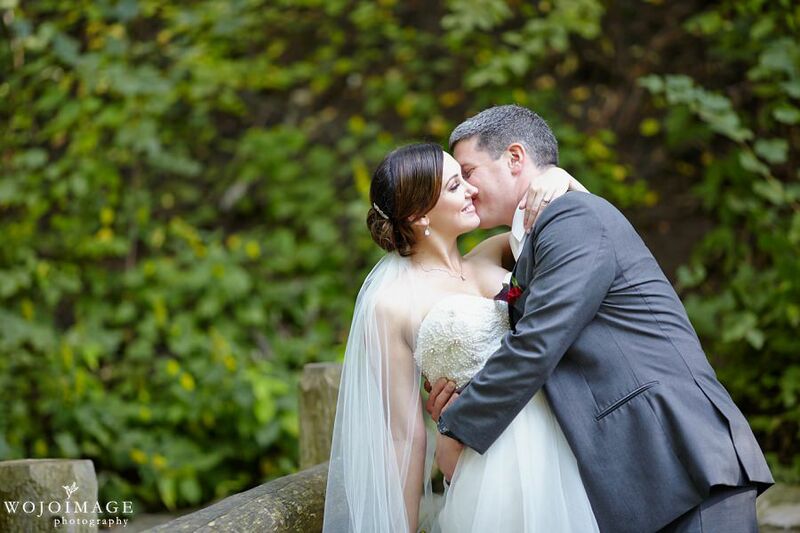 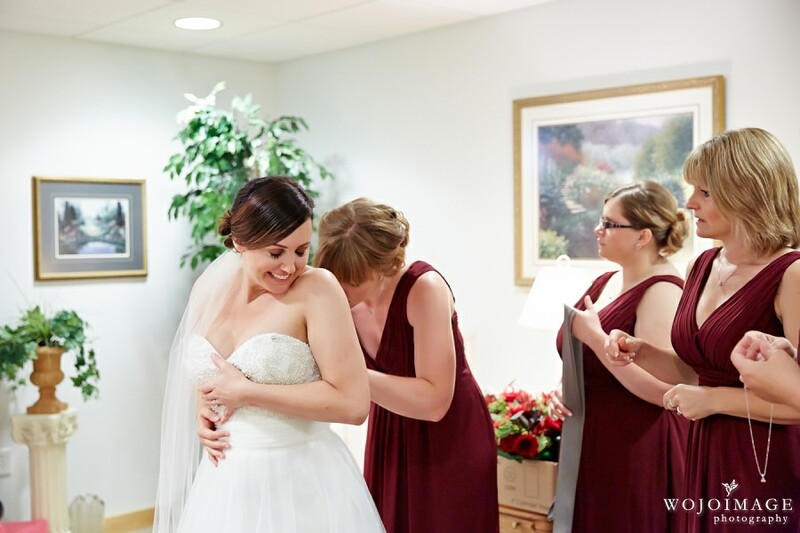 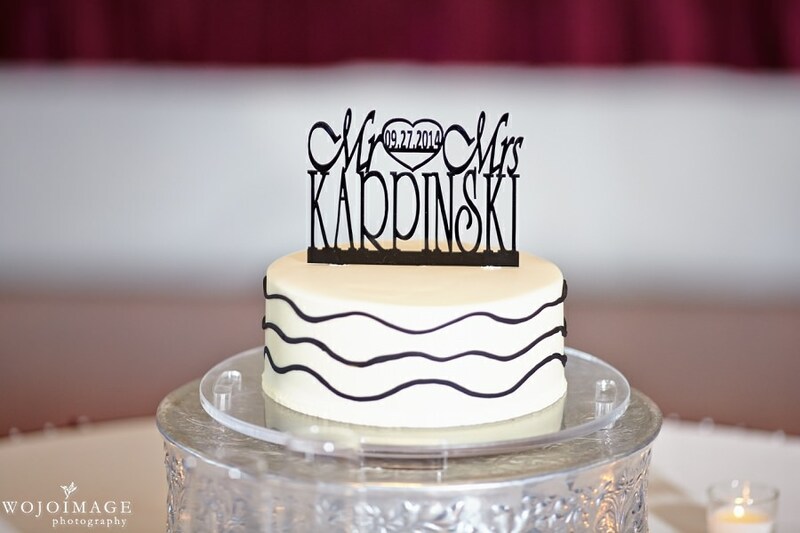 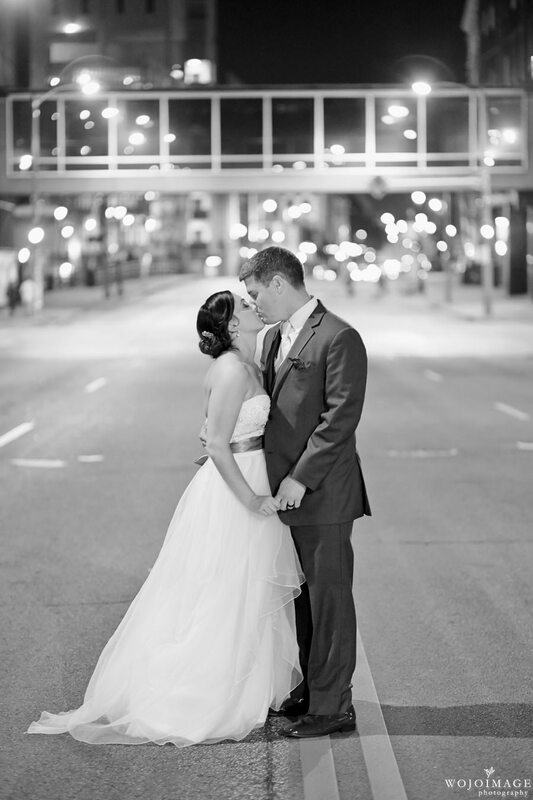 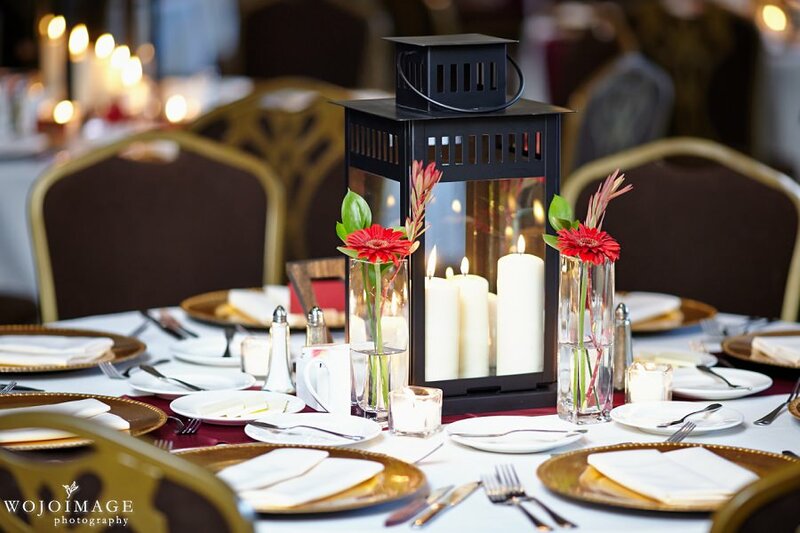 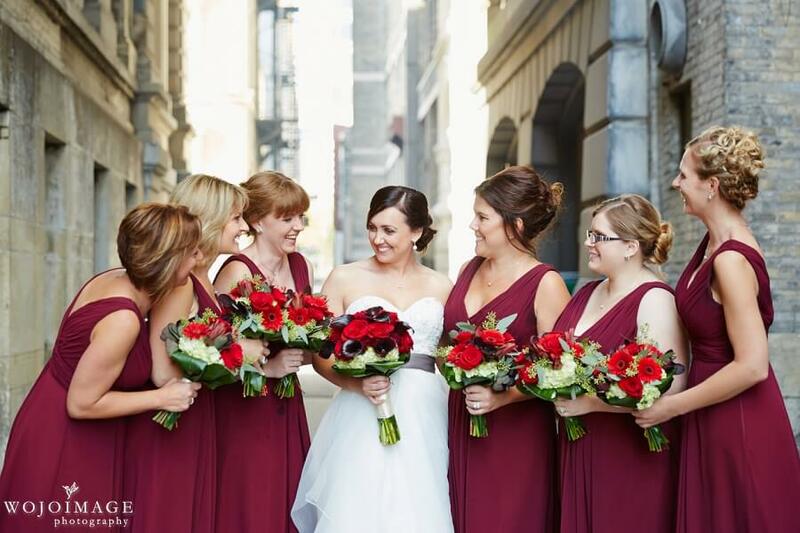 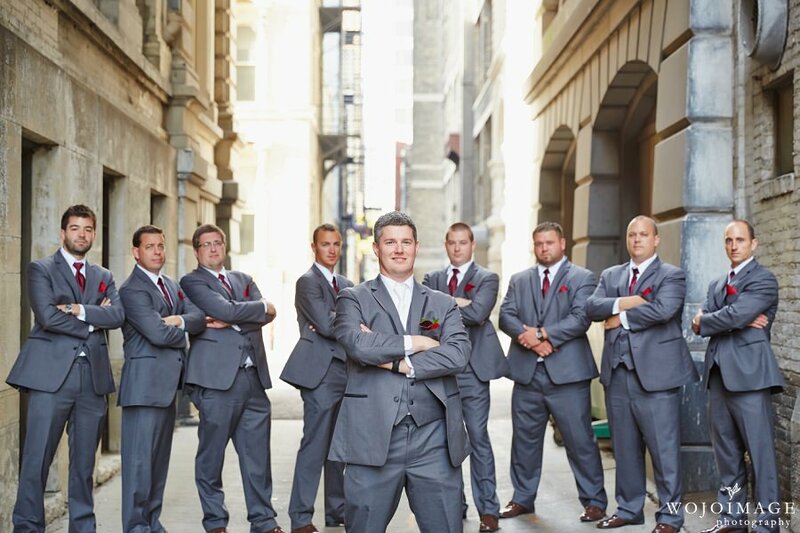 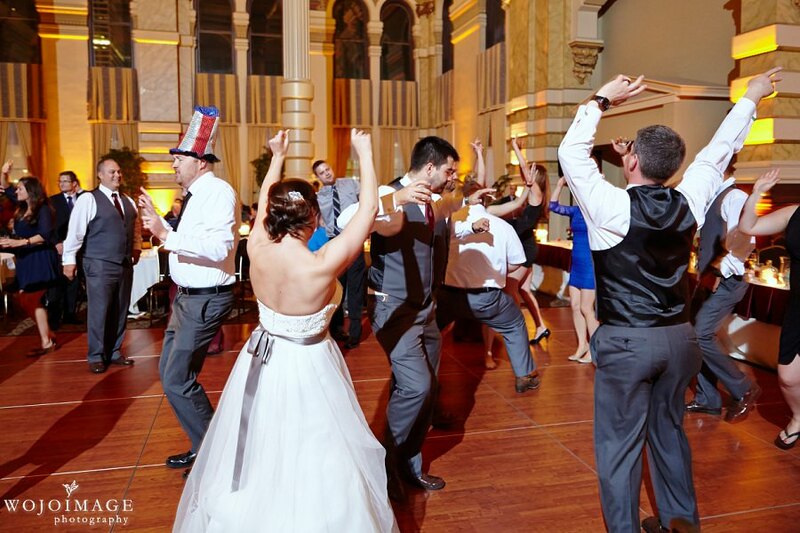 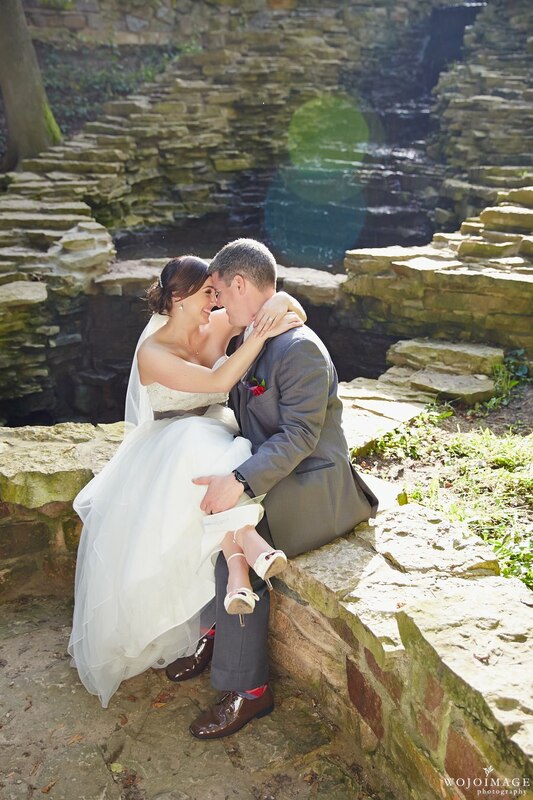 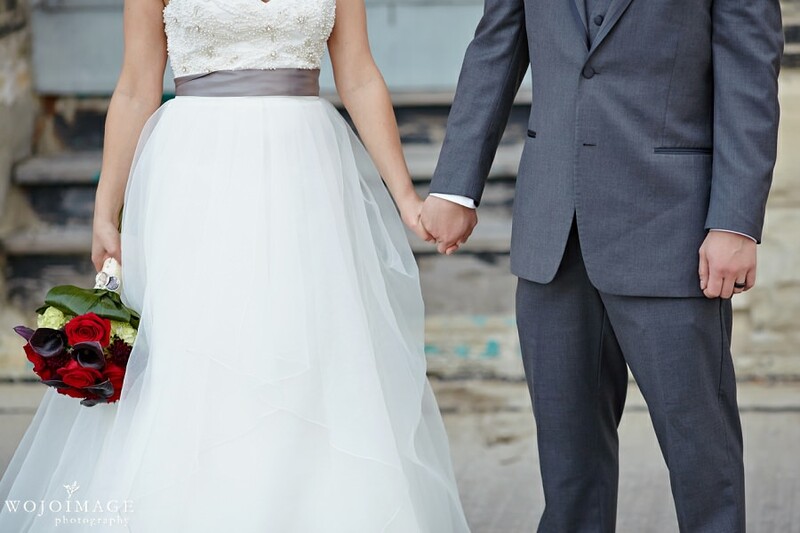 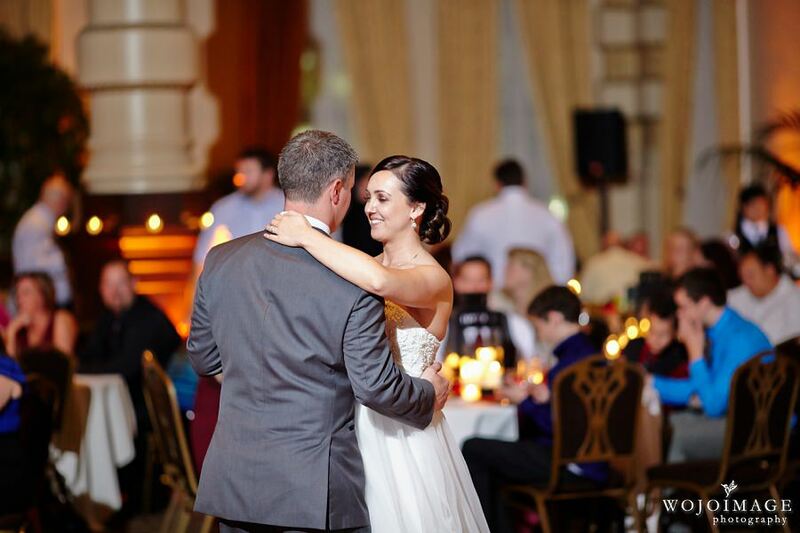 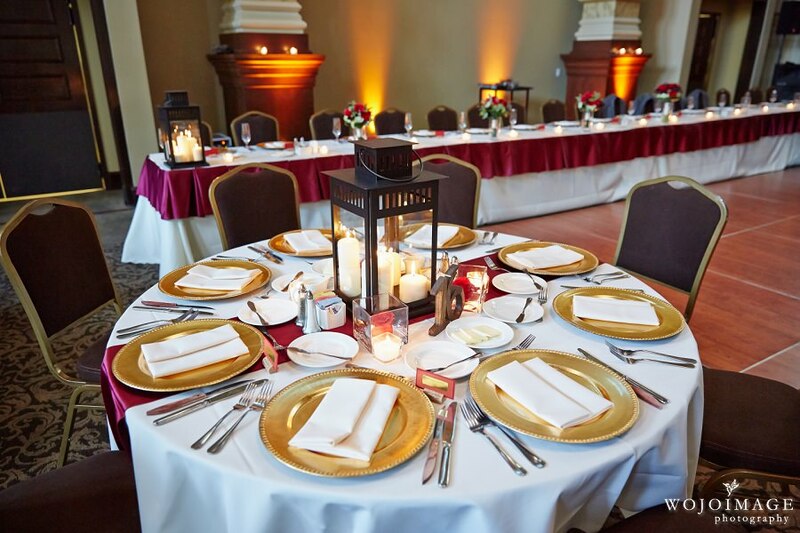 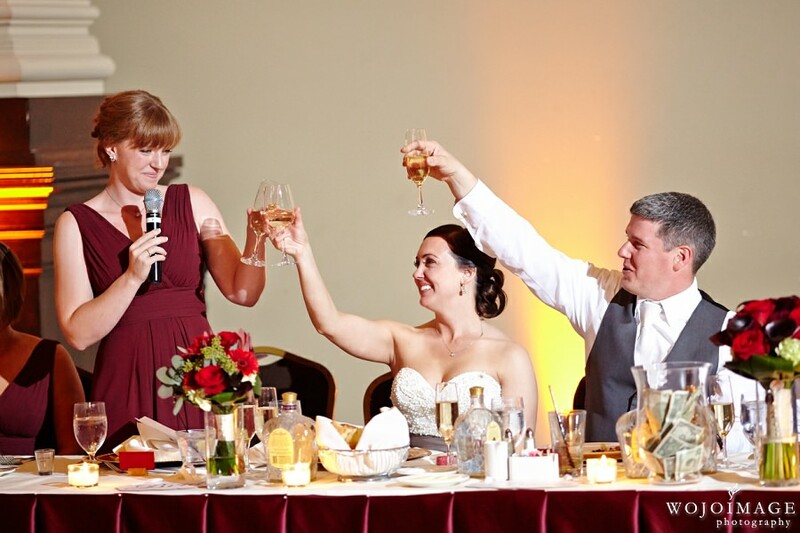 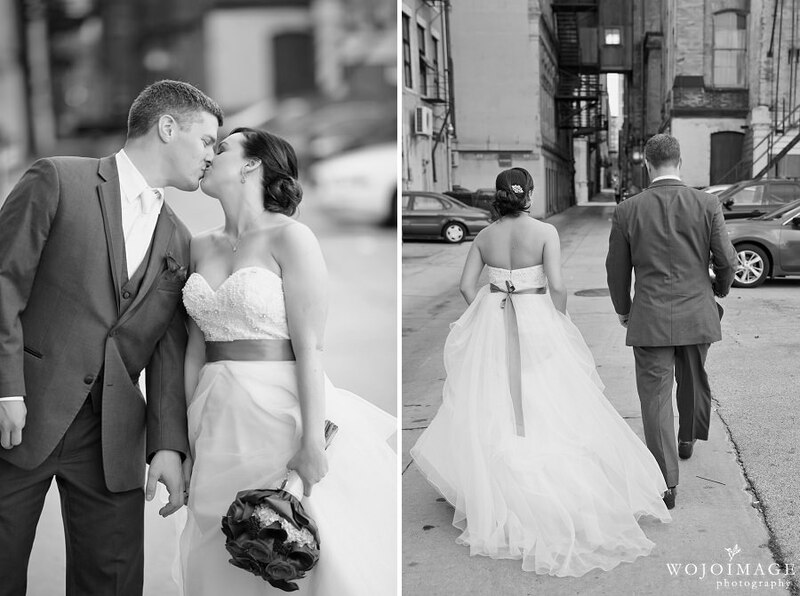 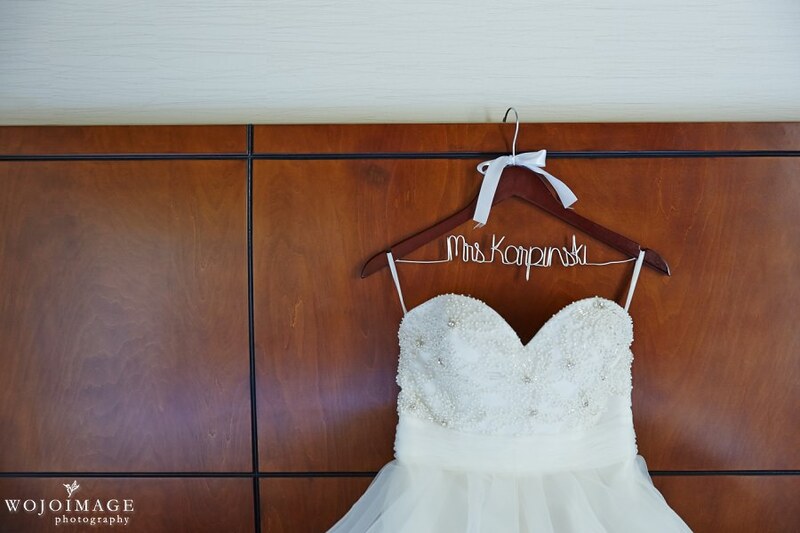 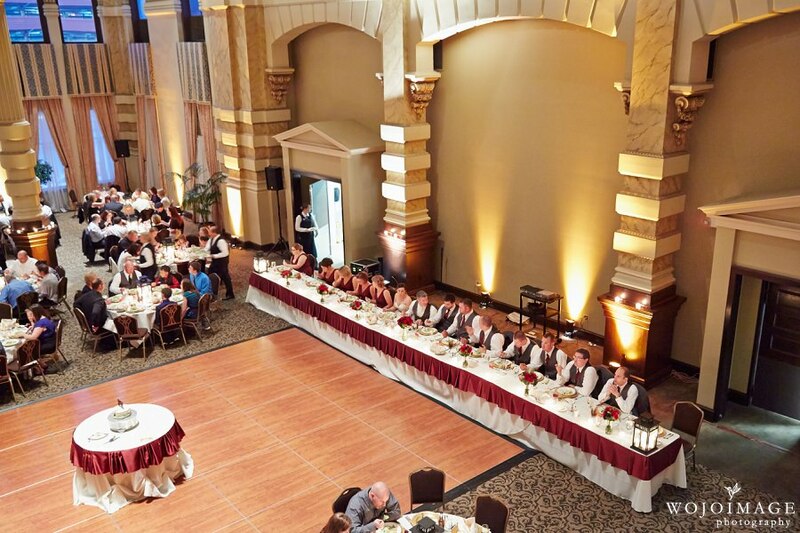 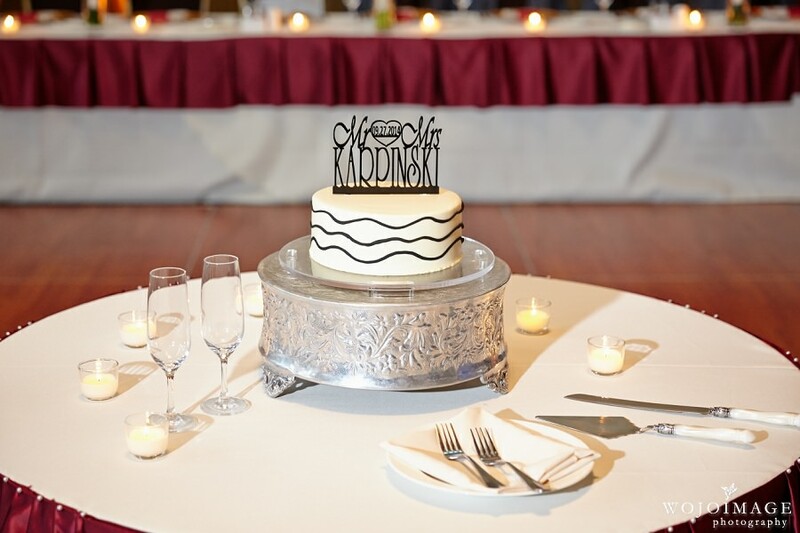 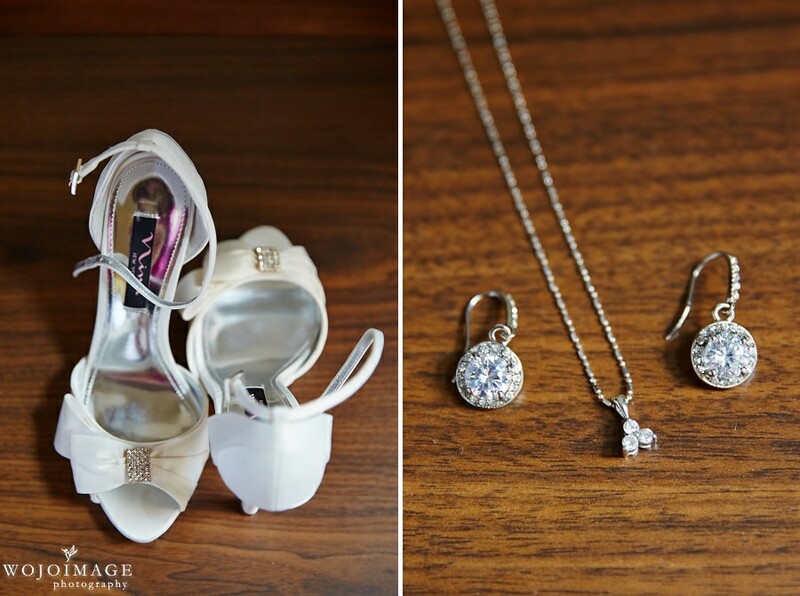 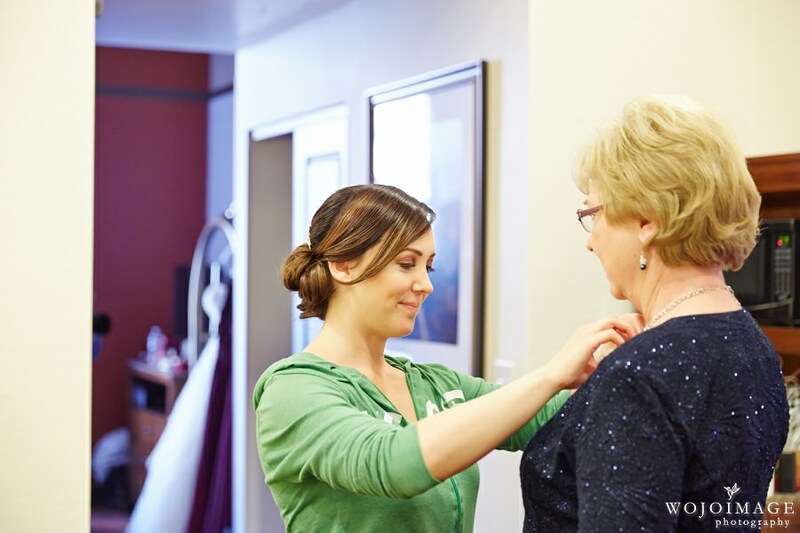 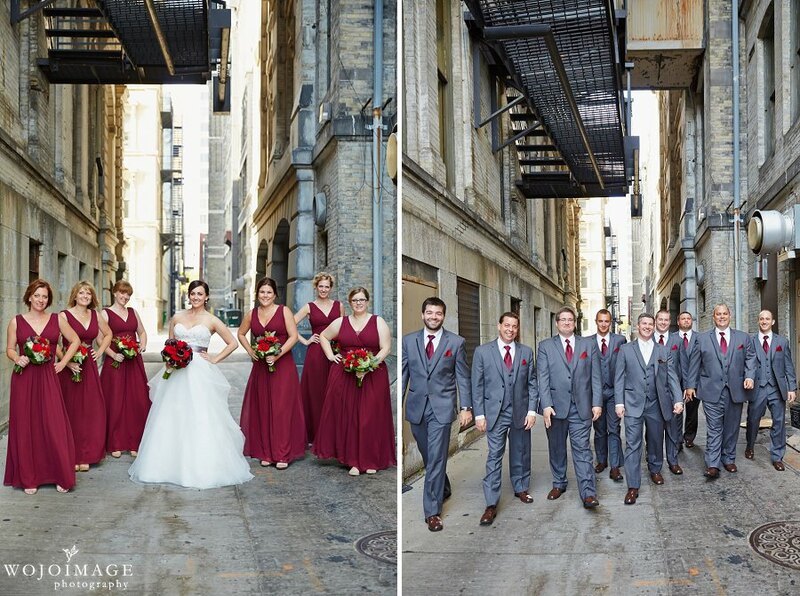 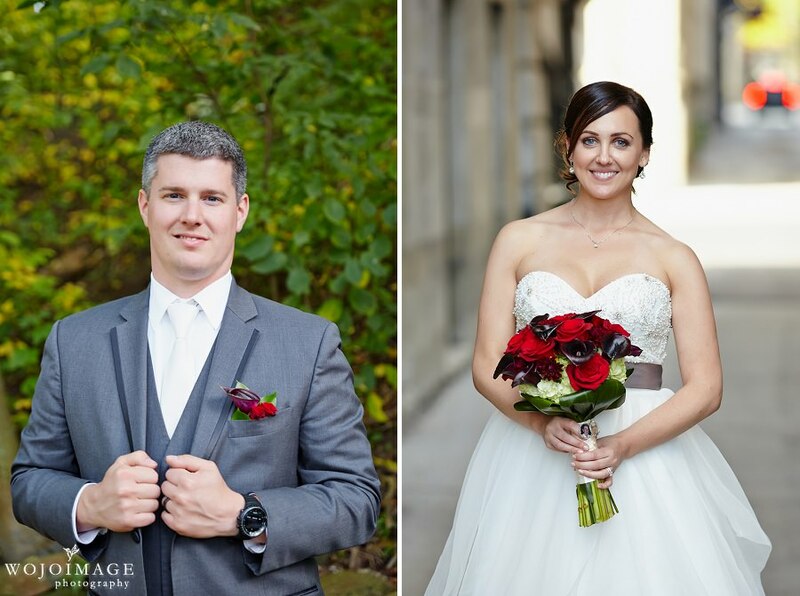 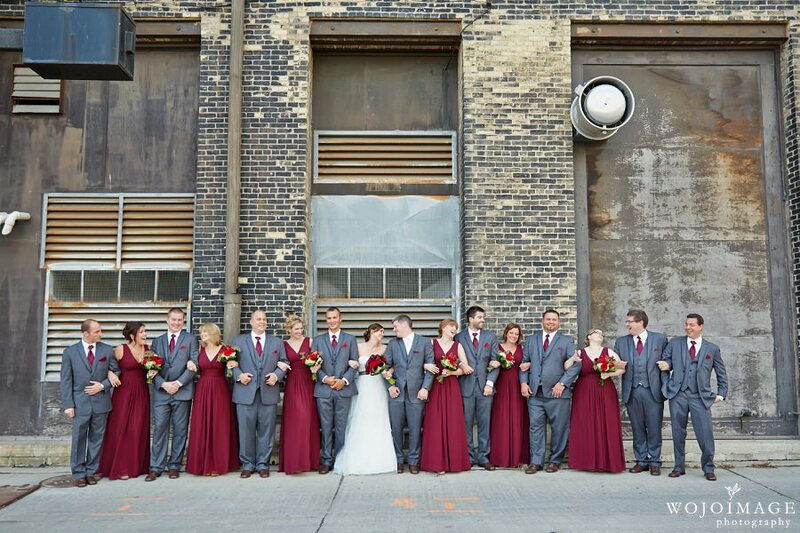 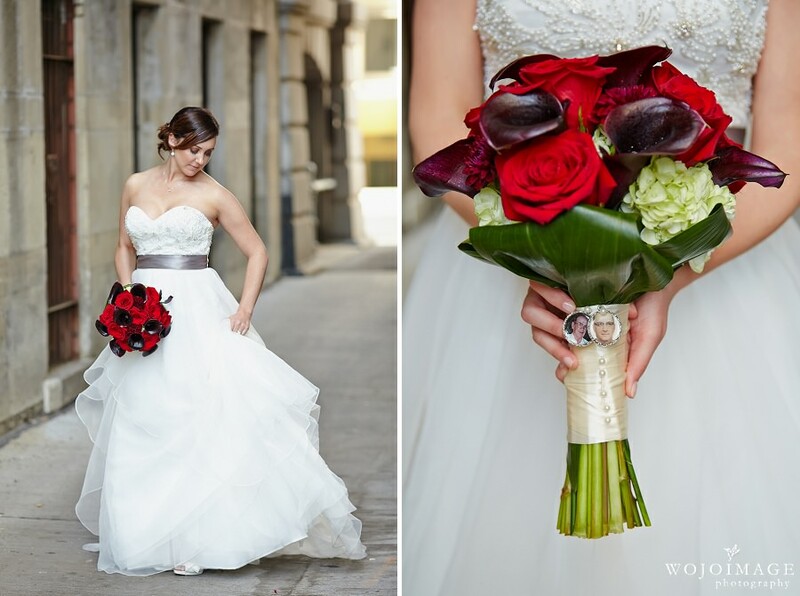 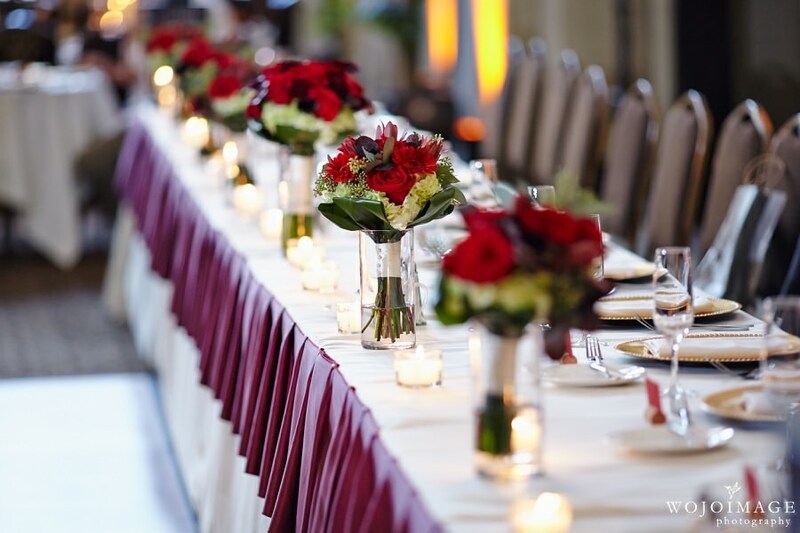 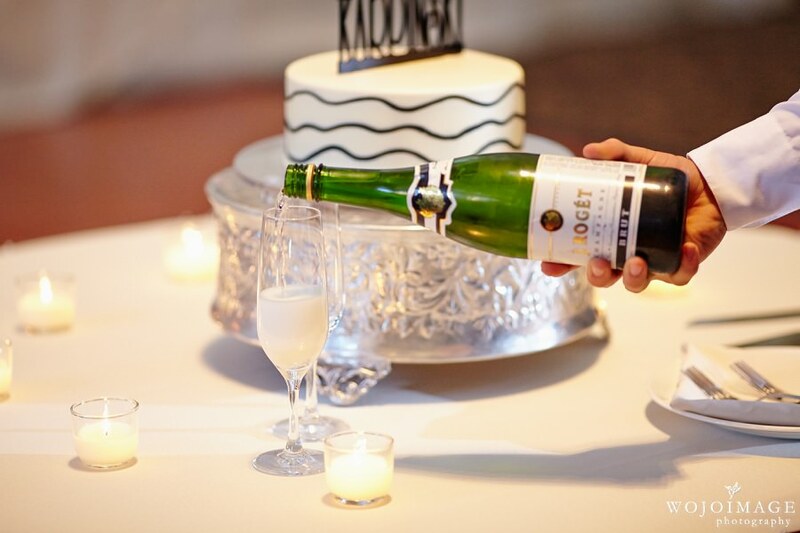 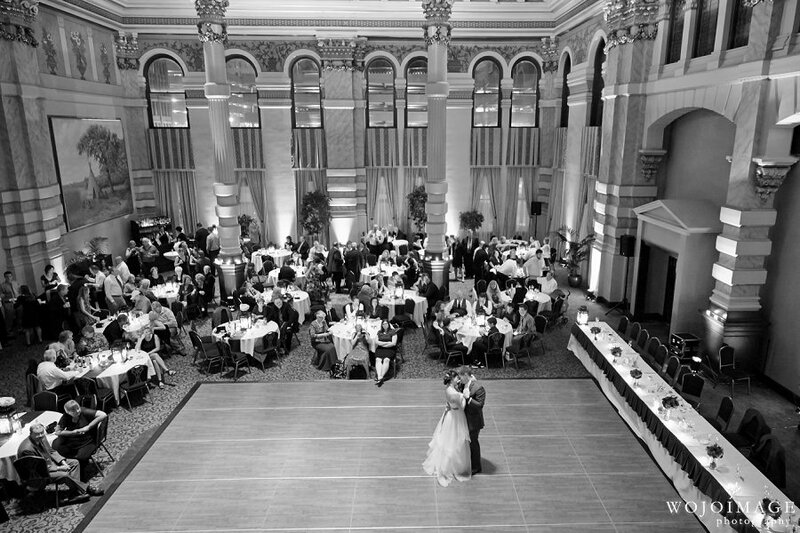 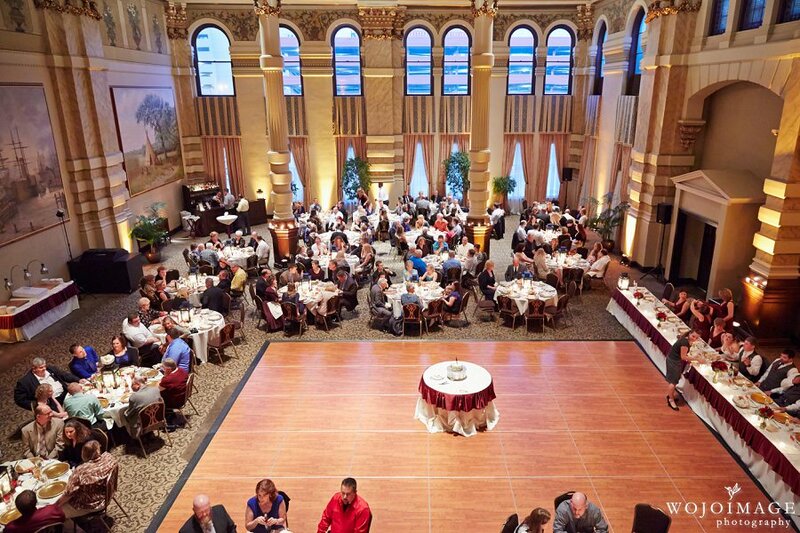 Their wedding reception took place at the gorgeous Grain Exchange Downtown Milwaukee. 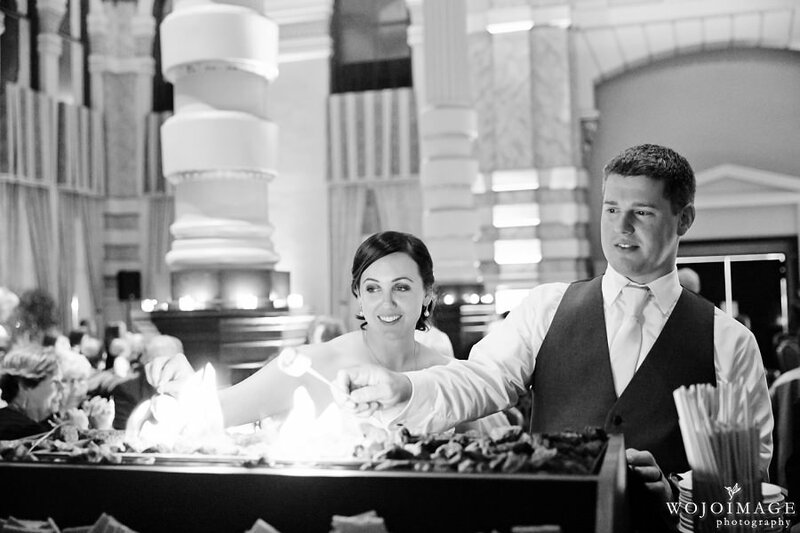 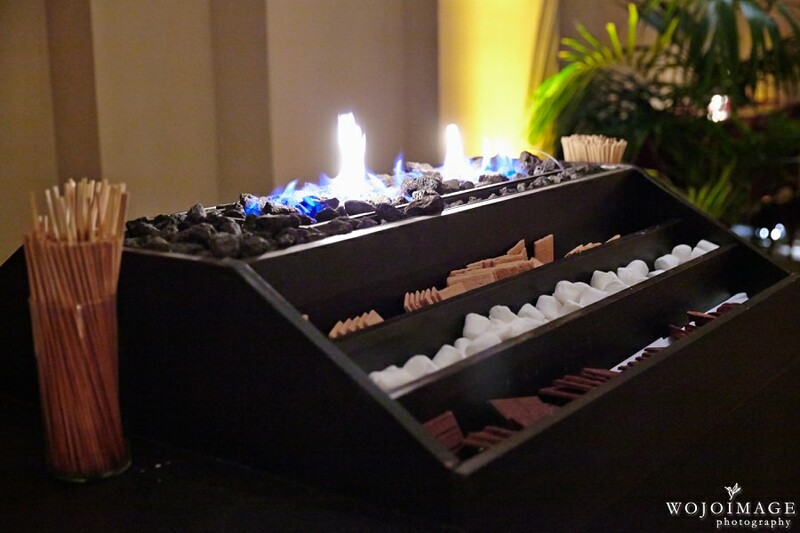 Kim and Matt had such a beautiful wedding and how cool is it that they even had a smores bar at their reception?